Charles “Chuck” Stark is the new regional vice president in South Texas for South Texas Health System, effective June 29. Stark now has regional responsibility for hospitals in both the McAllen and Edinburg markets. He will also oversee those in Laredo and Eagle Pass. Prior to joining South Texas Health System, Stark served as chief executive officer of Brookwood Baptist Medical Center in Birmingham, Ala. Previous service includes a number of leadership roles as president and CEO of Columbus Regional Health System and Firelands Regional Health System. 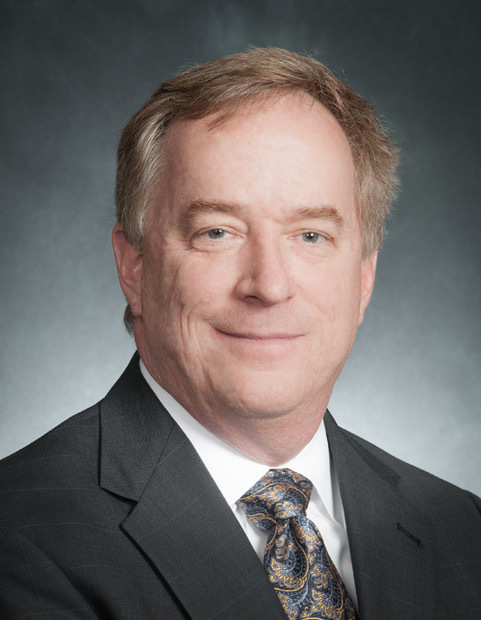 He has also served as senior vice president of the Acute Care Division of HealthSouth Corporation (now Encompass Health).